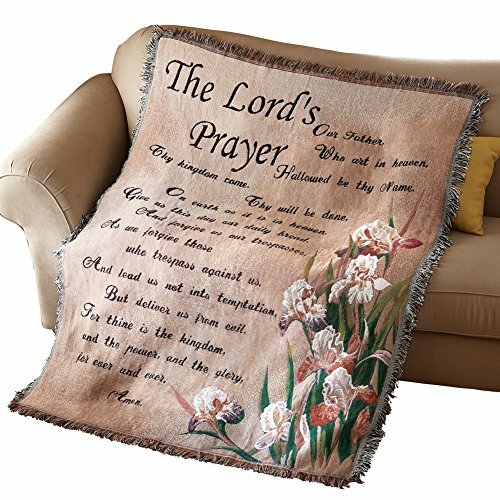 Let your faith warm you with the sacred words The Lord gave us, beautifully emblazoned in this devotional throw. 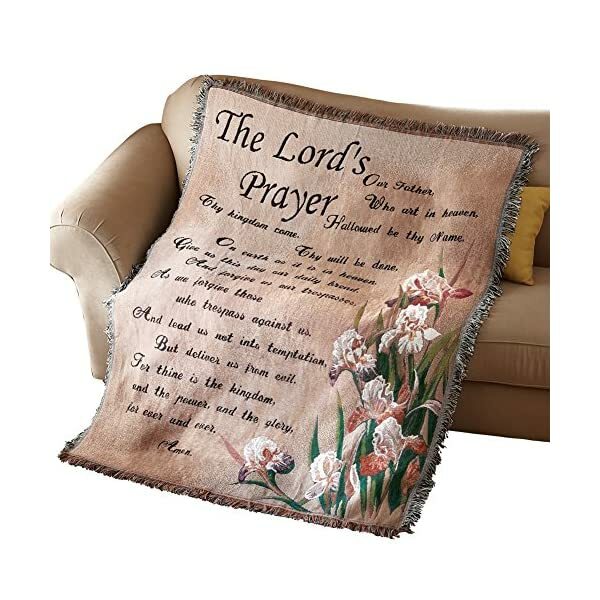 It s soft folds will wrap you in cozy contentment. Cotton/polyester. Machine wash. Imported. 51″ x 65″. Collections And the like is all about smiling more and paying less. They show pride in offering inexpensive items each day; from classic Home Decor to helpful Home Solutions, whimsical Garden Sculptures and unique Holiday Gift ideas for everybody to your circle of relatives, even your pets! All our products are made in the Holy Land by the best craftsmen, at the highest standards.